When visiting the Middle East Dubai in the UAE is a popular destination that is known for its lavish construction, restaurants, and shopping. However, there’s more to the city (and its surrounding area) than just tall buildings and businesses if you like the outdoors you shouldn’t miss Dubai. The surrounding desert has a lot to offer visitors looking for an outdoor adventure. The deserts around Dubai aren’t just empty land and sand they are a vibrant ecosystem with a long history offering several outdoor opportunities. These many outdoor activities make Dune buggy rental in Dubai a popular activity for vacationers. Aside from dune buggies, there’s plenty of other vehicle rentals and outdoor activities to take advantage of. Here is a brief overview of some of the outdoor adventures the Dubai deserts offer and a unique culture you can learn more about. Renting dune buggies is a common tourist activity among visitors to Dubai and its picturesque deserts. 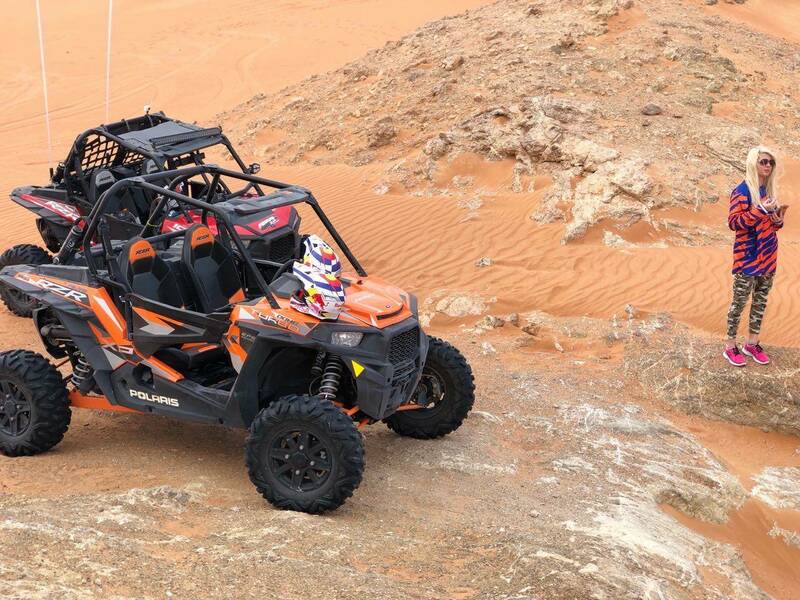 A buggy adventure offers you the chance to see the sites in a thrilling and exciting way. Plus dune buggies are safe with seatbelts and roll cages and can seat multiple people making them a good choice for your entire vacation group. A buggy tour is safe even if you’ve never operated a dune buggy before and with instructor guidance, you can quickly learn and have a great adventure. 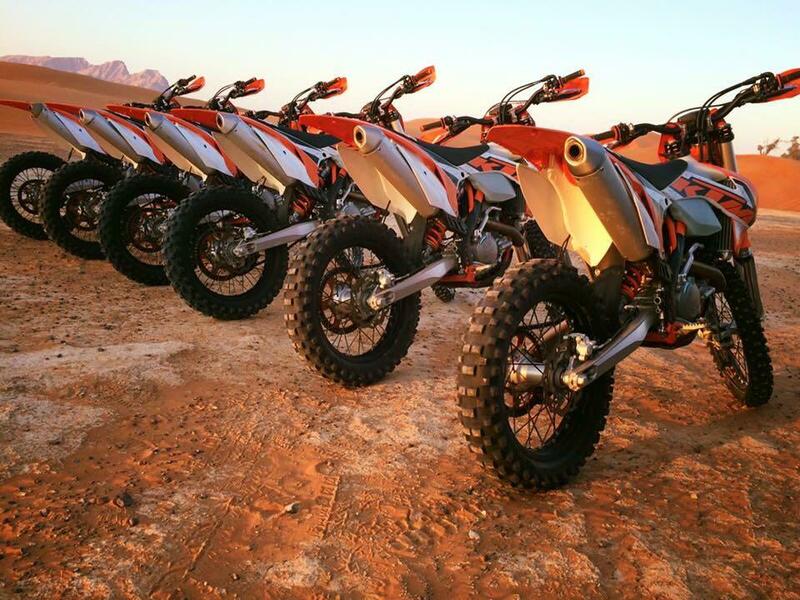 These four-wheel bikes are another popular mode of transportation when touring the desert or performing stunts. The quad bike or ATV offers a bit more flexibility for the new rider as they are a bit easier to learn how to ride and harder to crash than their two-wheeled counterparts. If you’re an experienced rider you’ll soon be on your way once you sign up for a tour and if you’re new with careful instruction you’ll be riding with a bit of practice. An alternative to the quad bike or ATV the traditional motorcycle offers you the chance to see the desert via a mode of transportation that is fast, agile, associated with outdoor adventures, and lets you easily perform tricks once you get some practice in. Providing different types of bikes, safety equipment, skilled inductors, and training classes if you’ve never ridden a bike before a motorcycle tour has something for everyone. If you’ve always wanted to ride a dirt bike a motorcycle tour offers a fun time no matter what your experience level. A desert safari Dubai is an all-day adventure that gives you a tour of the desert and a chance to learn more about local culture and activities. After touring the desert in a vehicle of your choice you enjoy a good meal in the form of a BBQ buffet at a Safari Camp. In addition to this, you can enjoy belly dances, henna body art, Arabic coffee (an important part of the region’s heritage), camel rides, traditional clothing, and more. the beachfront and water areas of Dubai shouldn’t be overlooked as they offer outdoor activities on par with the above desert tours. The harbor near Umm Suqeim (located along Jumeirah Beach) offers many water-based activities such as jet skiing and flyboarding complete with instructions for safety and if you need assistance. As the above shows, Dubai has a lot to offer you if you’re looking for outdoor adventure and want to see the unforgettable landscape of the desert. 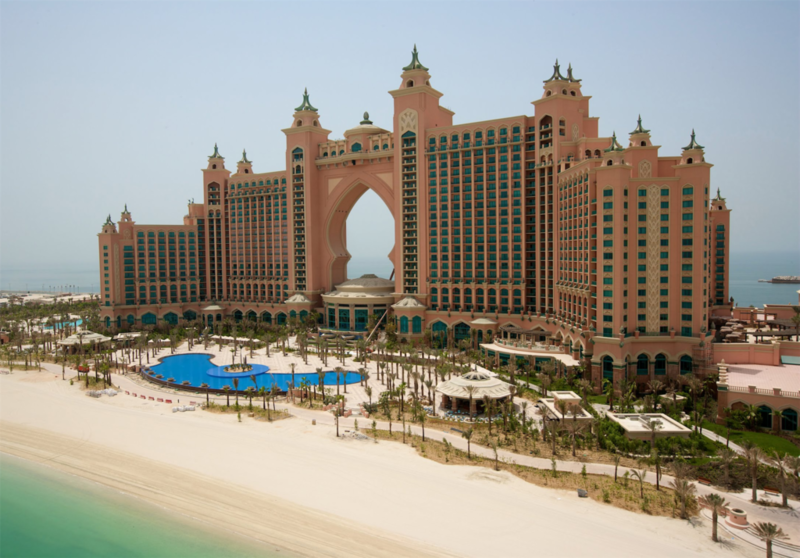 Dubai is a lot more than good food and the Burj Khalifa (although the Burj Khalifa is awesome and you should probably check it out) the city is surrounded by natural beauty, sunsets, wildlife, and red sand that you should experience first hand. No matter if you like riding on a motorcycle, from the seat of an ATV, or from the driver’s seat of a dune buggy there’s no shortage of ways to enjoy the desert’s beauty and all modes of transportation offer a unique experience.